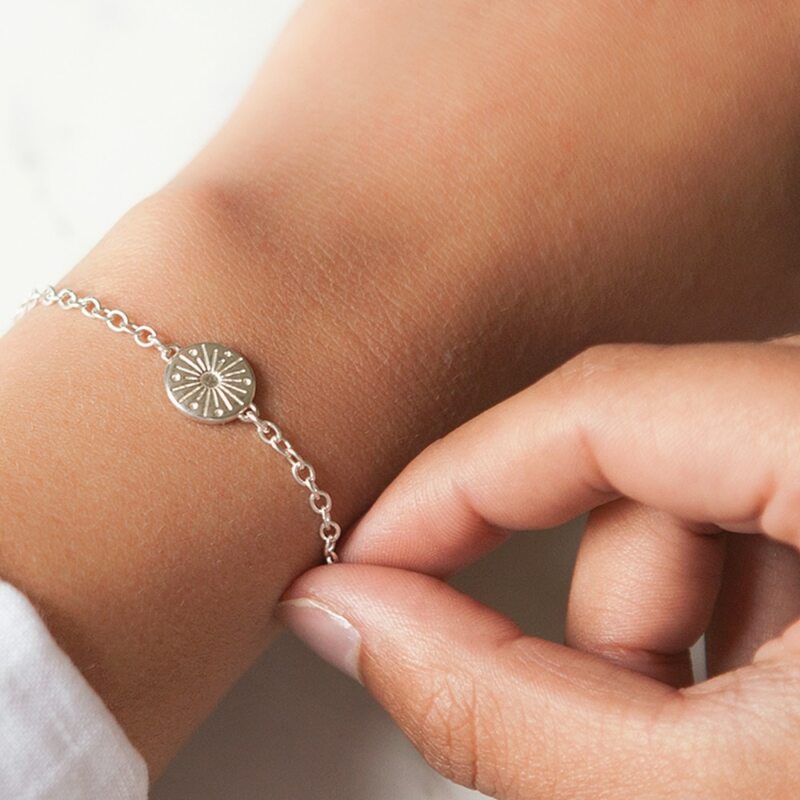 A beautiful gift for daughters, granddaughters and nieces, the My Sunshine Sterling Silver Bracelet is a stunning piece of jewellery inspired by the expression, ‘You Are My Sunshine’. 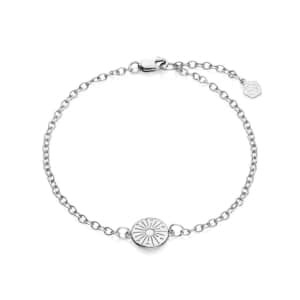 Handcrafted and beautifully presented in the finest sterling silver, it features a classic trace chain with clasp fastener for quick and easy dressing, and an exquisite hand engraved sunshine charm. 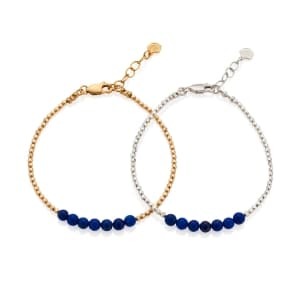 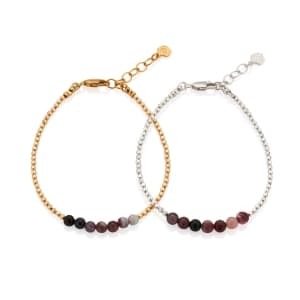 Available in two sizes, our My Sunshine Silver Bracelet will appeal to ladies young and old. 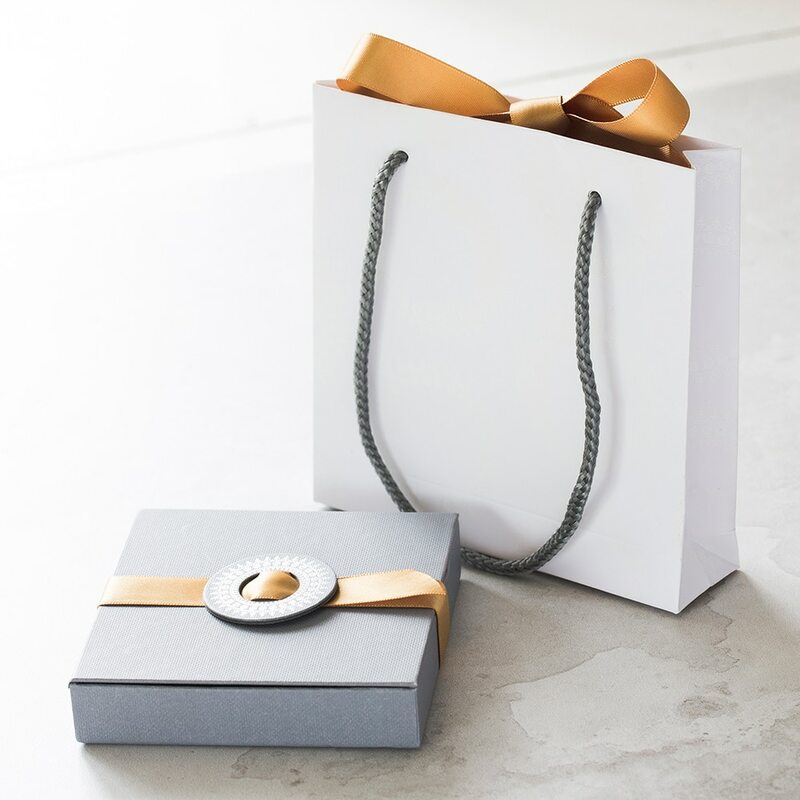 It pairs elegantly with professional business attire, everyday casuals, and glamorous occasion wear, and it coordinates effortlessly with other sterling silver pieces. 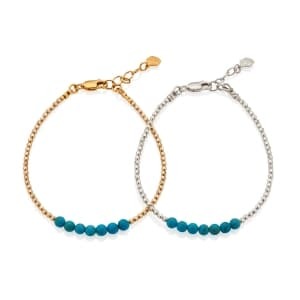 Gift boxed and ready to wear, it is the perfect jewellery gift.